RUSSIA, Ohio — The Indians had five home runs on the season entering Friday’s game. Lydia Wenning and Hannah Knapke doubled the team’s total by themselves. 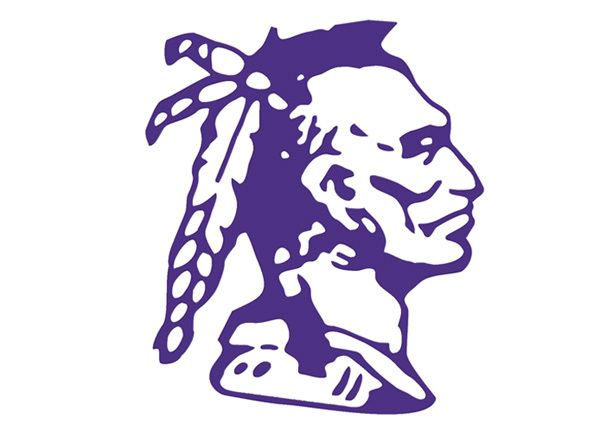 Wenning, a Fort Recovery High School junior, hit three homers on Friday and Knapke blasted two bombs as the Indian softball team routed the Russia Raiders, 22-7. Knapke and Wenning went back-to-back in the first inning as the Indians (7-5) jumped on the Raiders for five runs. Knapke’s was a three-run shot. Wenning registered her second homer in as many at bats with a bomb to left field in the second inning to score Knapke and give the Indians a 7-2 lead. Fort Recovery scored 15 runs in the third inning during which Knapke and Wenning both hit three-run homers. Wenning pushed her season total to seven, and Knapke hit the first two of her senior campaign. Brenna Homan and Macy Day both had three hits apiece. Jackie Homan finished with a double, a single and three RBIs, as Chloey Grisez and Macy Shinabery collected two singles apiece. Shinabery drove in four runs. Jackie Homan threw three innings, gave up seven runs — six earned — on seven hits and walked one for the win. COLDWATER, Ohio — Jay County’s junior varsity baseball team jumped out to a 6-2 lead in the second inning Friday and rode the momentum to a 12-6 win over the Coldwater Cavaliers. With the win, Jay County moves to 3-2 on the season. Frankie Crump and Dyllan Garringer had four and three hits respectively while both scoring three runs. Sam Dunlavy had a hit with two RBIs, and Kess McBride also had a pair of RBIs. The Patriots drew nine walks. Dunlavy pitched Jay County to the win. He allowed four runs — one earned — on five hits. He struck out seven and walked a pair. PARKER CITY — West Jay Middle School’s boys and girls track teams both finished second Thursday in a four-team meet at Monroe Central. The WJMS girls totaled 55 points, seven behind Monroe Central, while Wes-Del (36) and Blackford (34) were third and fourth, respectively. Monroe Central won the boys meet too with 71 points. West Jay (50) was second, Blackford (49) placed third and Wes-Del (19) finished fourth. Gabi Bilbrey was a triple winner for the WJMS girls as she took first in the shot put, discus and long jump events. Breanne Siegrist got a win in hurdles, Grace Shimp was first in 100-meter dash and Lucy Raines was victorious in the 1,600 run. Emma Outcalt (400 dash) and Paige Mumbower (high jump) earned wins as well. Skyler Bee won three events in the boys’ competition, taking the top spot in high jump, the 100 hurdles and 100 dash. Dominick Newsome won shot put and discus, with Wyatt Lemaster winning the 800 run.